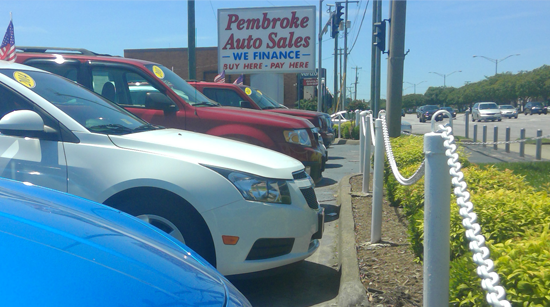 Pembroke Auto Sales is locally owned and operated and has been servicing Southeastern Virginia and Northeastern North Carolina automotive needs for thirty years. Come by and see our complete selection of pre-owned vehicles. We are competitive with all Tidewater dealerships and offer the best quality customer service and selections. We offer fully serviced and warrantied used cars.